QUẢNG NAM — Hội An, a UNESCO heritage site in the central province of Quảng Nam, has opened a traditional medicine museum to showcase items and documents about traditional medicine from Hội An and Việt Nam. The museum, located in an ancient house at 46 Nguyễn Thái Học Street, displays nearly 200 original and restored items about traditional medicine. The items include medicinal herbs, tools for making traditional medicine, and pots for traditional medicine concoctions made with rice wine. The museum has exhibits that explain the preparation of medicines, the feeling of the pulse, and written prescriptions. 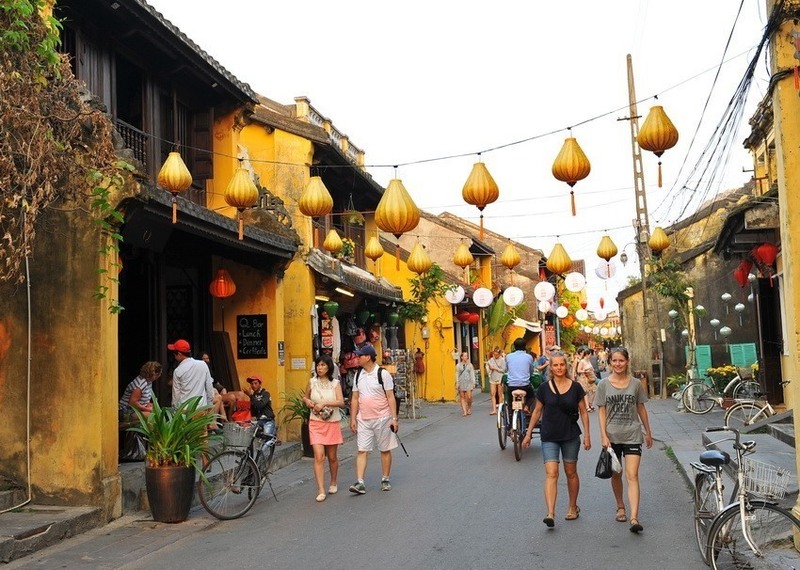 Hội An has been famous for traditional medicine since it was a well-known trading port in Southeast Asia in the 17th and 18th centuries. The city has well presered houses, temples, pagodas, bridges and small streets, with more than 1,100 heritage sites.